it saves us alot of time and money. you don't have to queue to get tickets. just hop on a bus or train or tram. if a conductor checks, just show your pass. 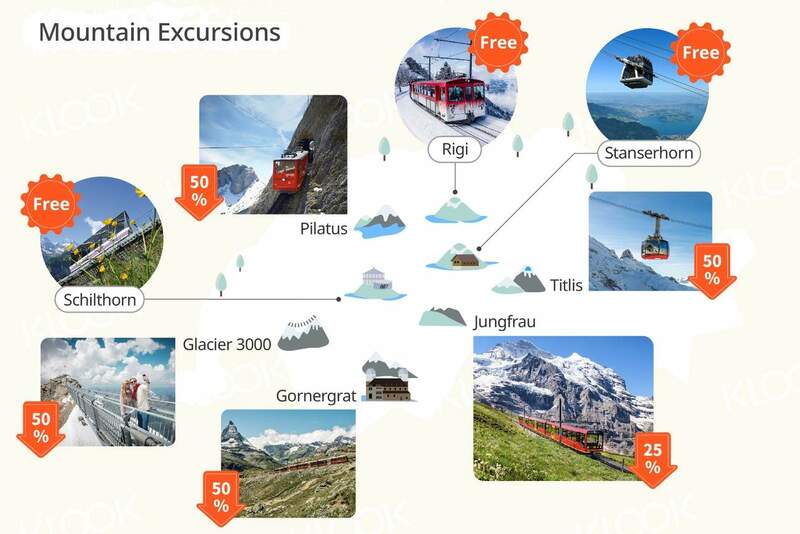 although not all trains are free ( depends on where you go) most museums entry is free or 25 -50% discount. 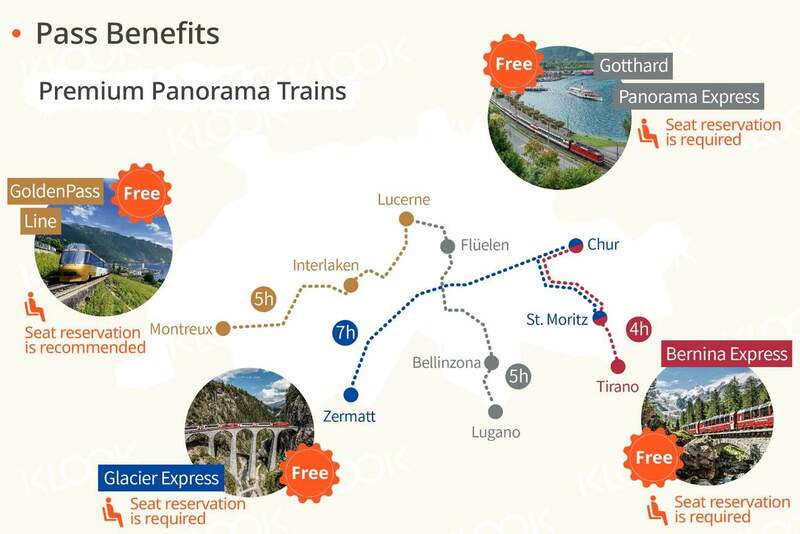 the amount you saved from the discounts and the train ride, the Swiss travel pass definitely worth the price. it saves us alot of time and money. you don't have to queue to get tickets. just hop on a bus or train or tram. if a conductor checks, just show your pass. 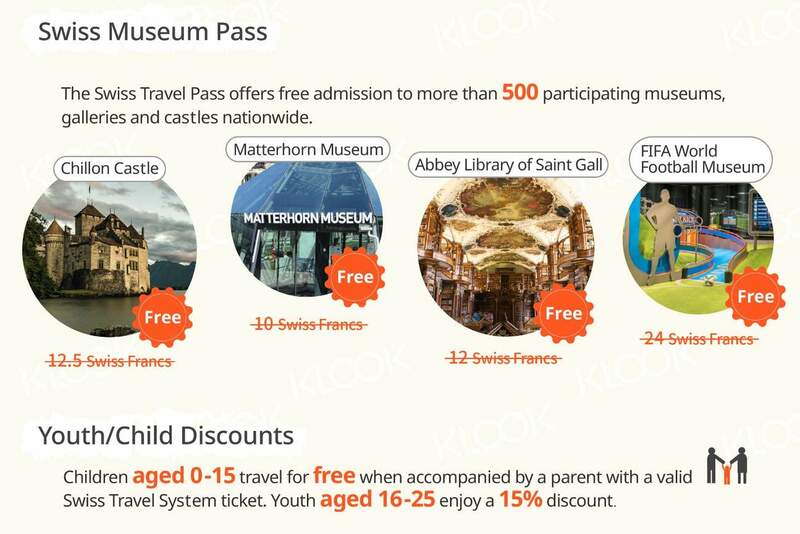 although not all trains are free ( depends on where you go) most museums entry is free or 25 -50% discount. 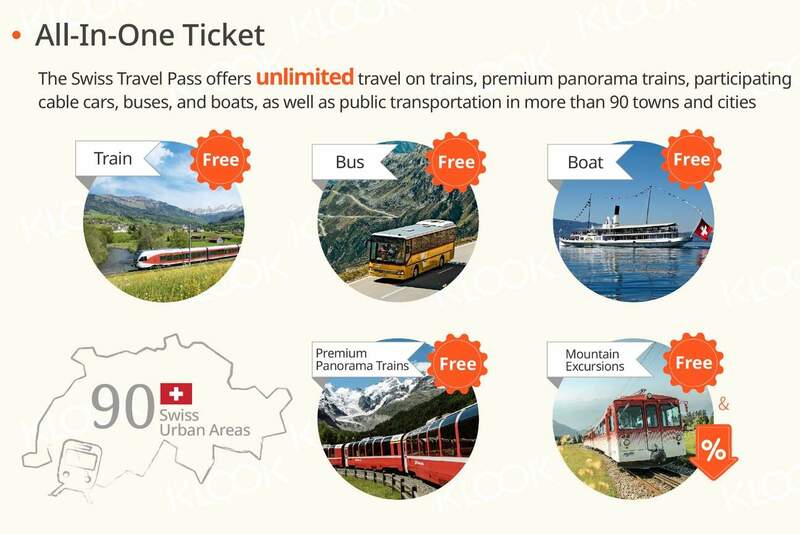 the amount you saved from the discounts and the train ride, the Swiss travel pass definitely worth the price.